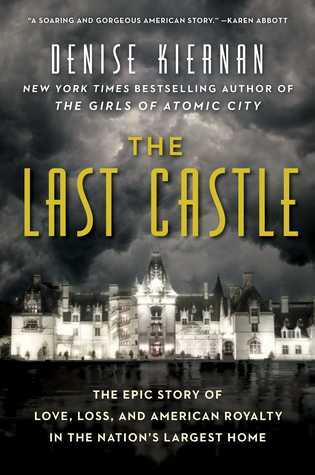 The true story of Biltmore, tracing George Vanderbilt’s construction of his European-style estate and the efforts of his bride, Edith Stuyvesant Dresser, to become its protector in the face of changing fortunes and times. Monthly book discussion series for Helen Plum Library cardholders. Register and borrow books through the Patron Services desk.